The Graco Reactor 2 E30 Elite with 10 kw heater is combining the best in cutting edge technology and spray foam insulation equipment in one sleek, efficient machine. 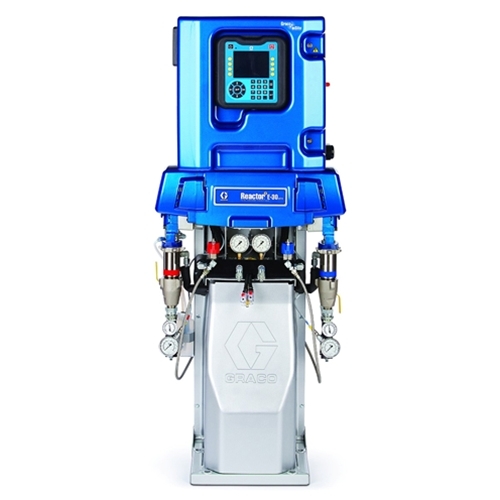 The Reactor 2 Elite boasts all of the fantastic features that the standard Reactor 2 E30 model showcases, and then raises the bar by including leading product insight and upgraded features. Improve your bottom line with the wide focus that the Reactor 2 covers, increasing performance and results instantly. The Reactor 2 E30 Elite provides more control with Graco InSite technology and allows for easy operation by including hardware meticulously designed for the spray foam insulation industry. 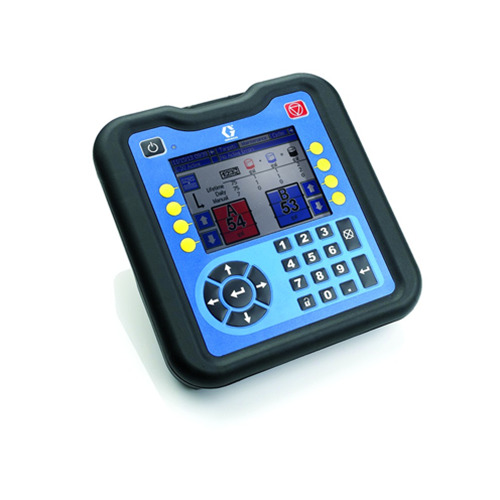 With out of the box operation, your jobsites will be impacted immediately and you will have the ultimate control in application and monitoring. The Reactor 2 E30 Elite features a sleeker design, and is built to allow for easy access and maintenance. The Graco InSite technology allows you to plan and manage progress to ensure that jobs are being completed as scheduled and with the best possible results. Not only is down time decreased because of simpler, streamlined maintenance- but you are also able to monitor crews’ progress regardless if you are on the job site or in the office. Purchase the Reactor 2 E30 Elite as a standalone machine with the 10 kw heater, or as part of an integral system that combines additional Graco equipment. The Packages range to include a Graco spray gun, heated hose and whip hose, as well as the X-treme wrap scuff guard to protect the heated hose, and a mixing chamber if applicable. Choose from the Fusion CS spray gun, Fusion AP spray gun, or the Probler P2 and complete your set up with ease. Choose Graco Equipment for your spray foam insulation jobs and shop Intech Equipment and Supply for experienced sales and technical support. Our experts can assist in every single step of your decision making process, ensuring that your final selection will meet your needs now and into the future.